A versatile zoom with a f/2.8 aperture consistent throughout the zoom range designed for Sony full-frame E-mount full-frame cameras. 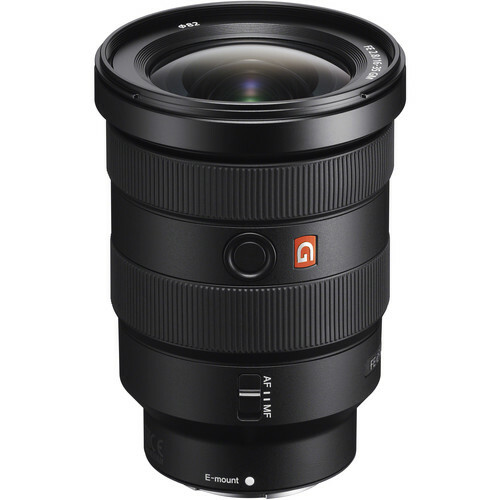 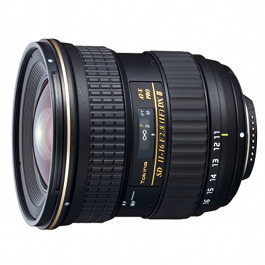 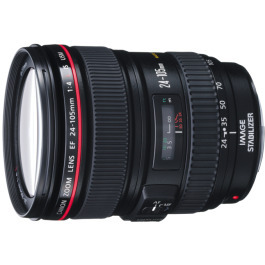 The Sony 16-35mm f/2.8 GM is a fast and versatile zoom lens designed for Sony full-frame E-mount lenses. 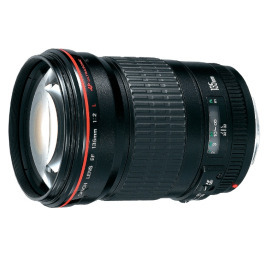 The optical design incorporates two extra-low dispersion elements to reduce chromatic aberrations along with two XA elements and three aspherical elements, which significantly controls spherical aberrations for a high degree of image sharpness and clarity. 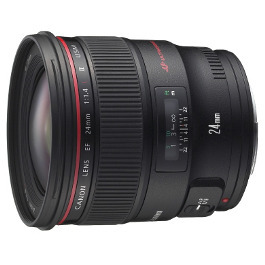 It also includes Two Direct Drive SSM (DDSSM) autofocus groups offer quick, quiet, and precise focusing performance that is ideal for both stills and video applications.